Surfing and gig-going have always been two of Australia's best-loved pastimes, and last year we scored a festival celebrating the best of both worlds. And, now, it's back for its second round of autumnal beachside festivals. Returning this April, The Drop festival will cruise around the country as it follows the Aussie leg of the World Surf League (WSL) Championship Tour and it's bringing a banging little lineup of musical gold along for the ride. 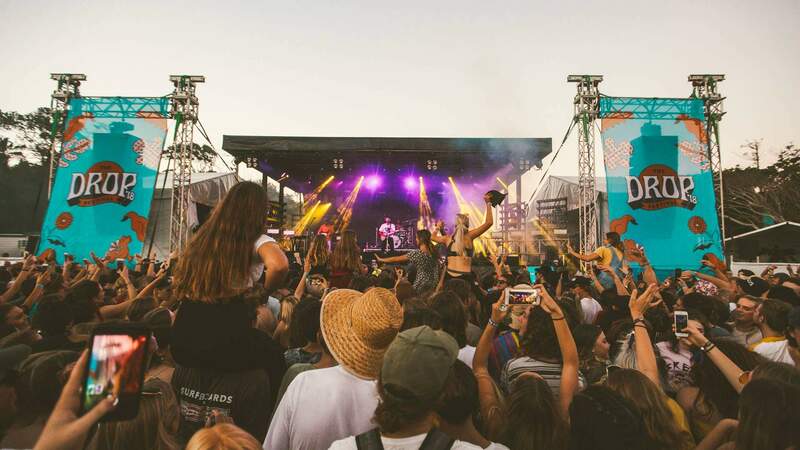 Surfing the festival wave for 2019 are brother-sister folk band Angus and Julia Stone, the perennially pastel indie pop duo Client Liaison and NSW surf rock band Hockey Dad, along with other local legends The Jungle Giants and Alex the Astronaut. 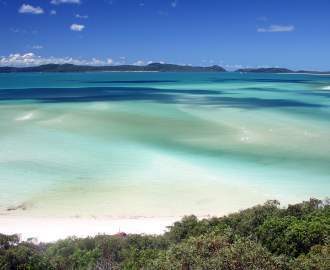 Held on the first weekend of each area's surfing event, The Drop is set to grace some of the Australia's best surf spots, each outing featuring a locally focused offering of food, drink and culture, to match the tunes. As well as heading to the official WSL events in Torquay, Margaret River and Coolangatta, this year, the festival will also kick off Surfest Newcastle and Vissla Sydney Surf Pro in Manly — both WSL Qualifying Series events.